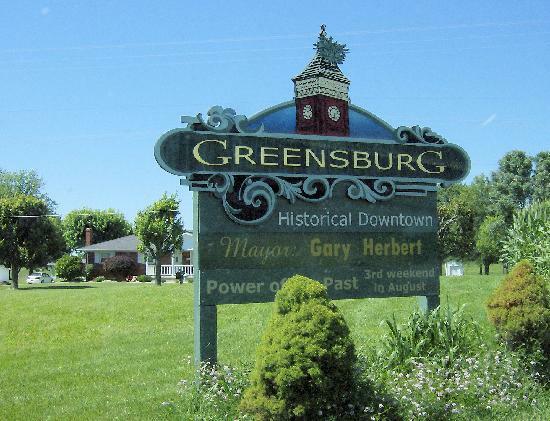 Greensburg, Indiana is Centrally located on I-74 between Indianapolis and Cincinnati, Greensburg/Decatur County, Indiana. Our beautiful city, with a hometown feel, offers residents and visitors a little something for everyone. 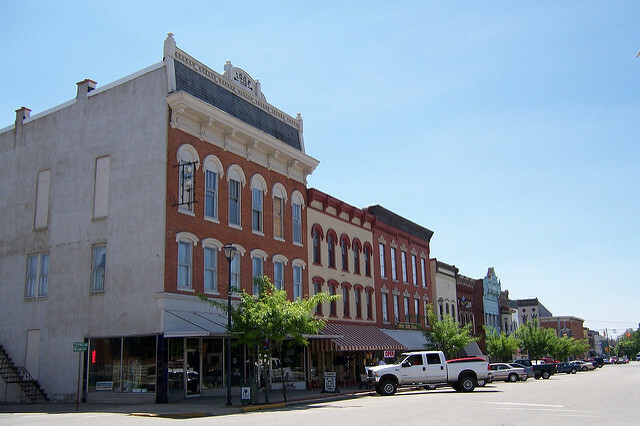 Recreation, Historic Points of Interest, Museums, Festivals, Entertainment, Agri-Tourism and Great Lodging are just some of the many reasons you should live in Greensburg and Decatur County. The Courthouse Tree makes us unique compared to other cities because of the trees growing in the roof of our courthouse tower. It’s a mystery to all of those in Greensburg and especially to those see it for the first time. “What is with that tree up there?” It’s a question visitors to Greensburg, Indiana have been asking for over a hundred years. 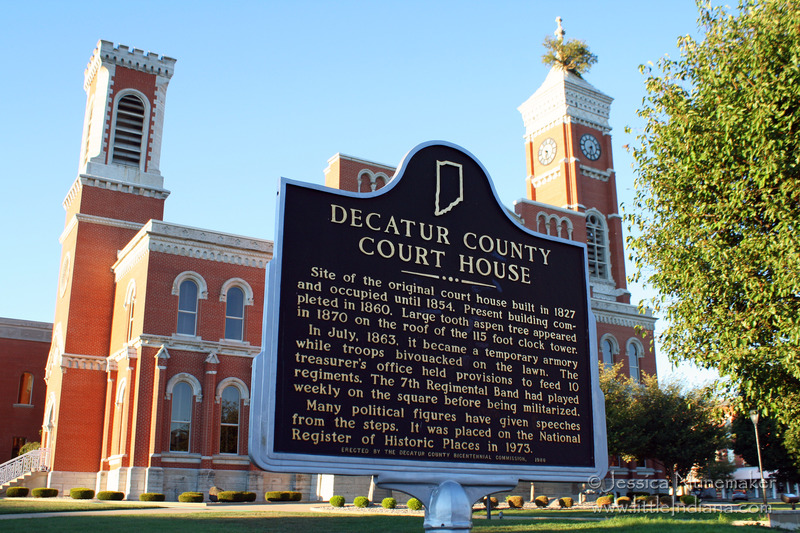 The Decatur County Courthouse was built in 1860 and has boasted of the tree at its top since 1870. 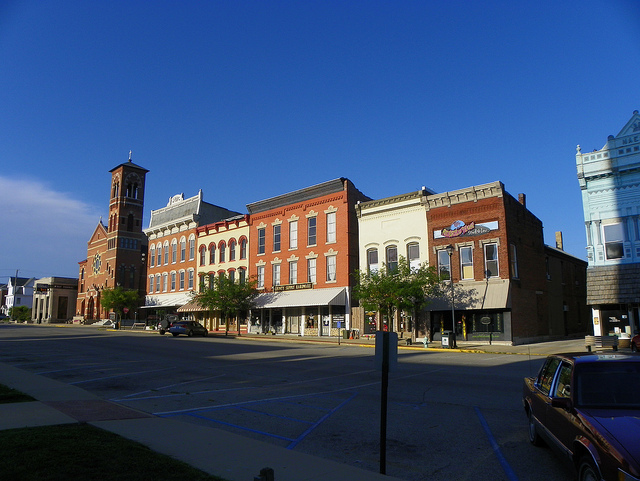 Come visit Decatur County. 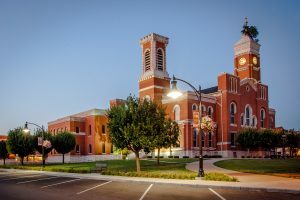 Greensburg with it’s multitude of unique shops and dining pleasures. To any of our smaller towns with their individual shops. If you want to stay away from the Big City and still find those “special items” you can not by pass Decatur County. Especially those items that you did even know you could find. Searching within a 5 Mile Radius of 47240.